– Quote by Bahraini activist & Co-Director of the Gulf Center for Human Rights, Maryam Al-Khawaja. The small island country of Bahrain has been under the monarchical rule of the Al Khalifa dynasty since 1783. For nearly 100 years, Bahraini citizens have organized for government reform, but experienced little success in their efforts. Following the massive protests and civil unrest of the 1990s, the former king died and his son Hamad ibn Isa Al Khalifah assumed power, reigniting Bahrainis’ hope for reform under new rule. In 2001, the newly appointed King Hamad allowed a referendum on whether or not to ratify the National Action Charter of Bahrain document, which returned the country to constitutional rule and citizens overwhelmingly supported. The following year, the government passed a new constitution that enshrined fundamental freedoms and established an elected Parliament and independent judiciary. On February 14, 2011, ten years after the constitutional referendum took place, demonstrators took to the streets to demand political freedom for the majority Shia population. Even with the constitutional referendum, the minority Sunni population maintained its historical dominace in the country’s economic and political systems. However, about 70% of the population is Shia. Responding to the protests known as the “Pearl Uprising,” the Bahraini regime declared martial law for four months, which empowered the government to crackdown on dissent, and a sense of fear was heightened throughout the country. However, Bahrainis have continued their call for democracy. Since the 2011 protests, members of opposition political “societies” have been arrested and the government has established a culture of impunity for those responsible for jailing, torturing, and killing members of the opposition. “Political parties” that challenge the dynasty’s authority are illegal, but “societies” can operate if they register with the government. Societies reflect a wide range of political beliefs, but typically refrain from disrupting the ruling regime’s political decisions. 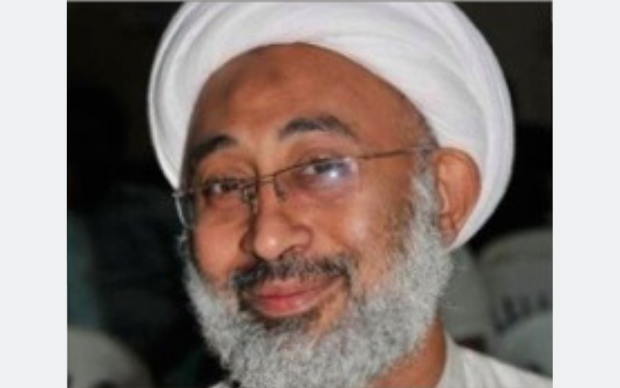 Both major independent societies – the large Shia based Al-Wefaq Society and the liberal working class National Democratic Action Society (Waad) – have been dissolved by the government. 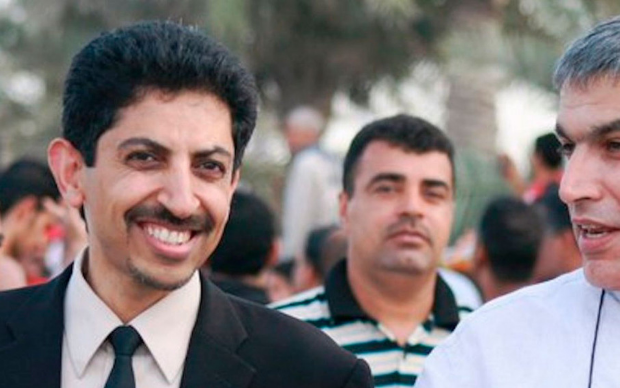 READ MORE ABOUT BAHRAIN’S POLITICAL PRISONERS. Daily protests still take place throughout Bahrain, but the environment for civil society and freedom of expression remains stifled. In February and March 2017, Bahrain’s Council of Representatives and Shura Council approved a constitutional amendment allowing the government to try citizens in military courts ushering in a de facto state of martial law throughout Bahrain. In 2012, the United Nation’s (UN) Human Rights Council’s Universal Periodic Review (UPR) called upon Bahrain to sponsor an independent investigation into all human rights violations committed during the peaceful 2011 pro-democracy protests. However, the so-called independent agencies created by the Bahraini government to investigate human rights abuses, including the Police Ombudsman, the Prisoners and Detainees Rights Commission (PDRC), the Special Investigations Unit (SIU), and the National Institute for Human Rights (NIHR), have yet to bring any state officials to justice for their use of excessive violence against citizens. During Bahrain’s subsequent review in May 2017, the UPR found the government failed to adopt several of the 2012 recommendations. Additionally, in June 2016 and May 2017, the Bahraini government issued travel bans against Bahraini activists trying to leave the country to participate in UN Human Rights Council sessions in Geneva, Switzerland. Shortly after the Pearl Uprising began, citizens around the world expressed support for the movement, and convened solidarity protests in the India, Iraq, Pakistan, Saudi Arabia, the United States (US), and other countries. As the regime continued to use excessive force against protesters, international criticism mounted among supporters of the democracy movement and the human rights community. 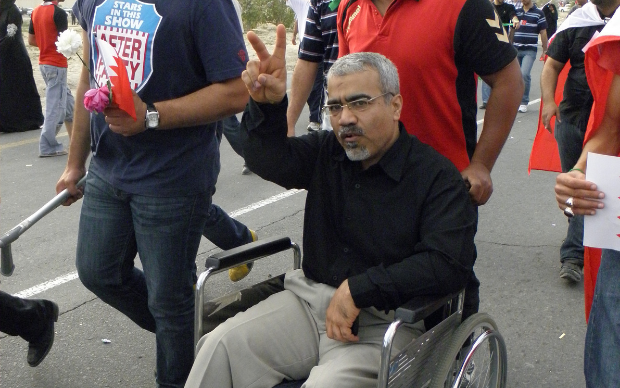 UN experts have joined civil society organizations, such as Gulf Centre for Human Rights, Index on Censorship, Human Rights Watch, Amnesty International, Front Line Defenders, and several others, in documenting human rights abuses in Bahrain, and have pressured government leaders around the world to speak up for the 2011 protesters. Both the United Kingdom (UK) and the US criticized Bahraini authorities’ use of violence against dissent, however, neither have called for lasting sanctions against the country.